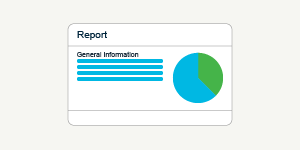 Track your leads, proposals and sales performance all in one place. 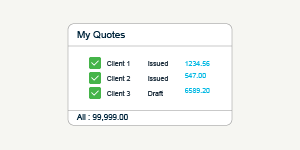 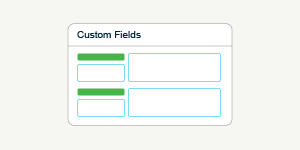 Templates enable you to send custom branded, professional quotes in minutes. 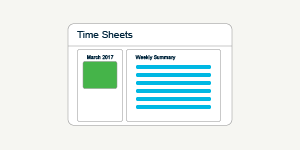 Stay organised by having all relevant information about your clients. 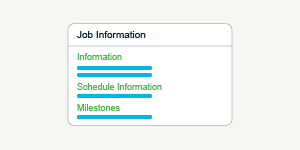 Easily see how your jobs are progressing against quotes. 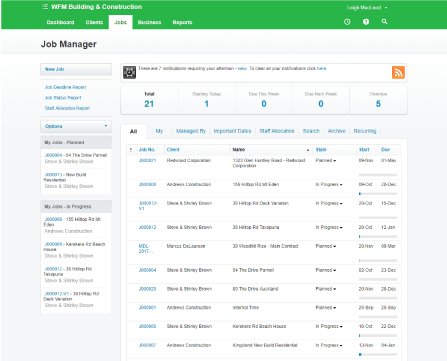 Track time, view jobs and contact clients on the go, from anywhere. 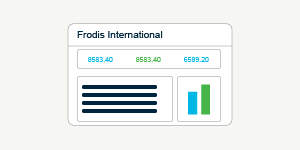 Understand your profitability and learn whether you need to raise rates. 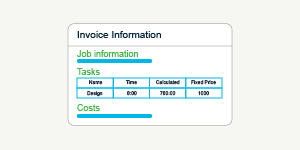 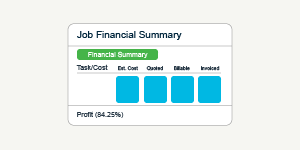 Manage your outgoings and track purchase orders against job costing. 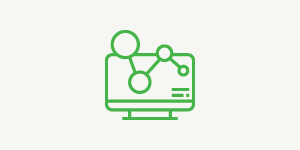 Store, manage and share documents through world-class third party apps. 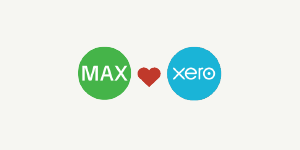 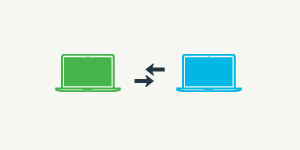 Owned by Xero, WorkflowMax offers the best integration with Xero accounting. 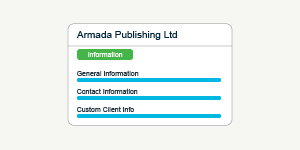 Store additional information to create a powerful, customised database. 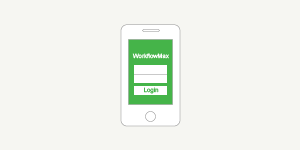 WorkflowMax integrates with more products than any other job management application.